How to Select the Best Automated Trading Software? Many traders are opting for automated trading software. They allow traders to use foresight and logic of professionals when trading. With automated trading software, you can trade like a pro even if you are a complete newbie. You can find many different automated trading platforms online. However, not all of them provide value for traders. Here, you will learn about important features to look for when selecting an automated trading platform to trade online. Latency refers to a time delay when data moves from one place to another. The latency period of an automated trading platform should be in microseconds or even lower. Higher latency period can result in significant delays in executing trades. Even a split-second delay in executing a trade can result in significant losses. The latency period should be as low as possible to ensure that the automated platform makes the right move. Data security is yet another important feature that you should look for when selecting a trading platform. The best automated trading software in the UK come with robust data security features. It’s important to ensure that the trading platform uses appropriate security protocols. The platform should offer the highest level security for login and personal data safety. Also, there should be additional security for protection against data loss. You should make sure that the automated platform uses the right trading indicators. There are many different indicators that can be used to buy and sell securities. 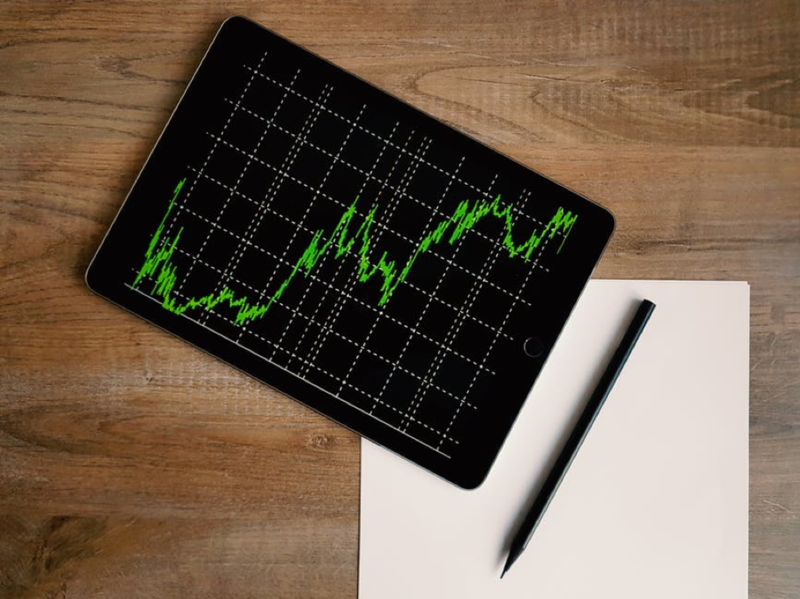 The robust trading platform will use multiple trading indicators such as Bollinger Bands, Moving Averages, Relative Strength Index, and others to set conditions when buying and selling should occur. Some auto trading platforms limit the number of strategies you can load at a given time. Others have no such limits. Trading with multiple strategies is sometimes advantageous. For instance, you may sometimes want the trading platform to trade with two long or short strategies. This can result in making more profitable moves. Different automated platforms have different features. Some are more complex than others. With some automated trading platforms, you may only need to point and click. Other automated platforms require actual programming knowledge. Before selecting an automated platform, you should ensure that has a user-friendly interface. Try an online demo or talk to others about the functionality of the software. You should also read online comments to find out whether the software will fit your requirements. Automated trading platform provides great convenience and ease for traders. They allow them to trade with high calibre trading strategies. Once you have selected the best automated trading software in the UK, you can increase the odds of earning double-digit profits from the trades.